They are at the stockman's grave, a landmark so old, no one can remember who is buried there. But today, the scant shadow it casts was the last hope for their middle brother, Cameron. Publishing two bestselling and award-winning novels in two years is quite an impressive feat. 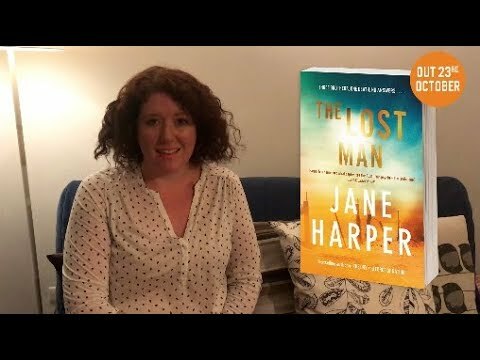 Now, with the impending release of her third novel, The Lost Man, I think the question everyone is asking is … can Jane Harper do it again? You guys. She has totally done it again! The Lost Man rocketed past all my high expectations and set a whole new standard that will be very difficult to beat. When I first heard that this book would not feature Aaron Falk as a main character – I’ll admit I had some misgivings. I love Aaron Falk. Everyone loves Aaron Falk. I should have known better than to doubt the genius of Jane Harper. Despite how much I loved her previous two novels, I am stunned to admit I think The Lost Man may well be the best thing she has ever written! This incredibly gripping and intense novel begins with one of the most cinematic opening chapters I have read in ages … probably since the opening of The Dry. Set in outback Queensland, once again Jane Harper brings the Australian landscape vividly to life. Every page of The Lost Man is drenched in atmosphere. The harsh, unforgiving terrain is depicted almost like a character in it’s own right, with a vital role to play. 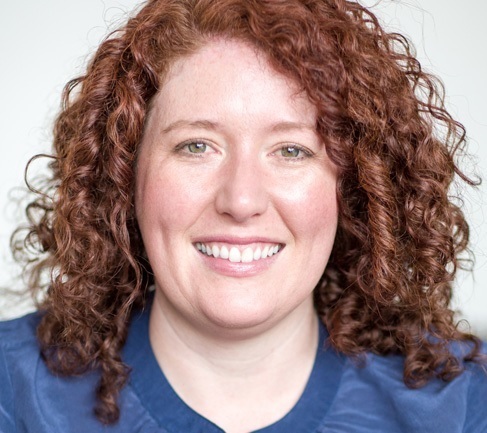 If you enjoyed Jane Harper’s previous books and felt any concern when you heard that her new book wouldn’t feature Aaron Falk … fear not! For one thing, I predict many readers will come to the end of The Lost Man feeling as I did – that this is Jane Harper’s best novel yet! For another, if you are an observant reader you may spot a subtle shout out to The Dry hidden within the pages of The Lost Man – a little easter egg for the fans to find, if they are paying close attention. What happened to Cameron Bright? Being an Australian book it kept me needing to read it. What a wonderful story Jane Harper has created. It creates such an atmosphere of both place and intensity. The reader falls into this story and stays there til the end. The characters are interesting and complex. The writing is superb. Can't fault this book at all. I'm already hanging out for her next novel! It really had me hooked within the first couple of pages. I like how the story unfolded and the characters grew with what happened. Definitely a page turner, read in a couple of reading times (well exytend as I wanted to know what happens). Love the ending and the twist, Jane does a fabulous job in writing and have that wow I would not have picked that kind of ending. Well done :) I have read he books out of order, read this one first, then The Dry (another great read) and now ordering her second book. I wasn't the biggest fan of her second book but I reckon Jane Harper is back to her best with this one - can't believe I am saying it but... it might just be better than The Dry. Read it in a few sittings - thought I had the plot worked out. I was wrong. Harpers 3rd book is a fabulous stand-alone, again written with a perfect sense of setting. On an Outback Station, one of three brothers is found dead from exposure at the fence line between their divided properties. Written off at first as a tragic accident, when the eldest starts investigating, he uncovers a lot more than he bargained for. An extremely well written page turner with very engaging characters. A tragedy but in the end hope. I have read all Jane Harper's books and love the Australian settings and voice. I have read both of Jane Harper's previous books and enjoyed them. This one is just as good, if not better. The characters are different, and right from the beginning their varying personalities draw you in. Your immediately engrossed with finding out not only what happened, but why the family interacts the way it does.